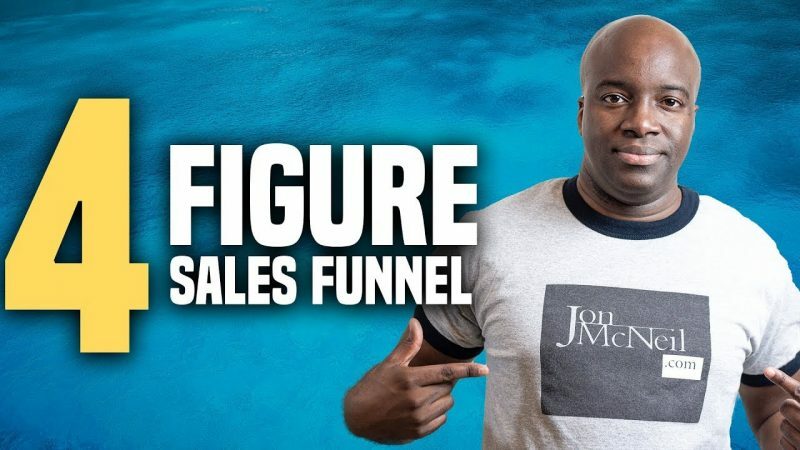 In this video today, I’m going to discuss what components are needed to make $1,000 per week with affiliate marketing sales funnel. 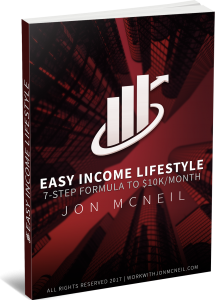 There are actually 5 different product types you need in order put yourself in the best position to earn $1,000 a week online in your affiliate marketing business. Pay close attention to the 5 different product types and take a good hard look at your business and figure out if you have all of these components in your business and if you don’t then work toward adding all of them. A good overview for those somewhere past beginner and just shy of intermediate level on this journey. Not too general. Not too specific. But right in the groove, as Michael Colyar says. As a newbie this seems a bit complicated,but something to possibly do in the future.